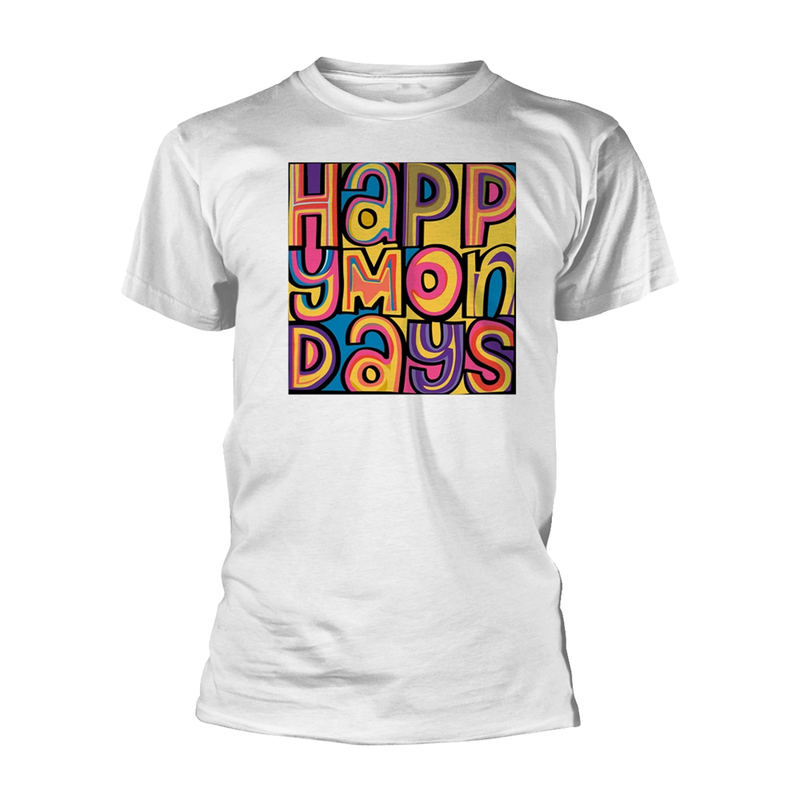 Happy Mondays are an English alternative rock band from Salford, Greater Manchester. Formed in 1980, the band's original line-up was Shaun Ryder on lead vocals, his brother Paul Ryder on bass, lead guitarist Mark Day (aka "Moose" or "Cowhead"), keyboardist Paul Davis (aka P.D), and drummer Gary Whelan. Bez would later join the band onstage during a live performance after befriending Shaun Ryder (known to him as "X") and served as a dancer/percussionist. Rowetta Satchell joined the band to provide backing vocals in the early 90s.